We mobilise and support village communities to build and manage their own piped water supply systems and ensure continuous availability of clean water for drinking and domestic uses. 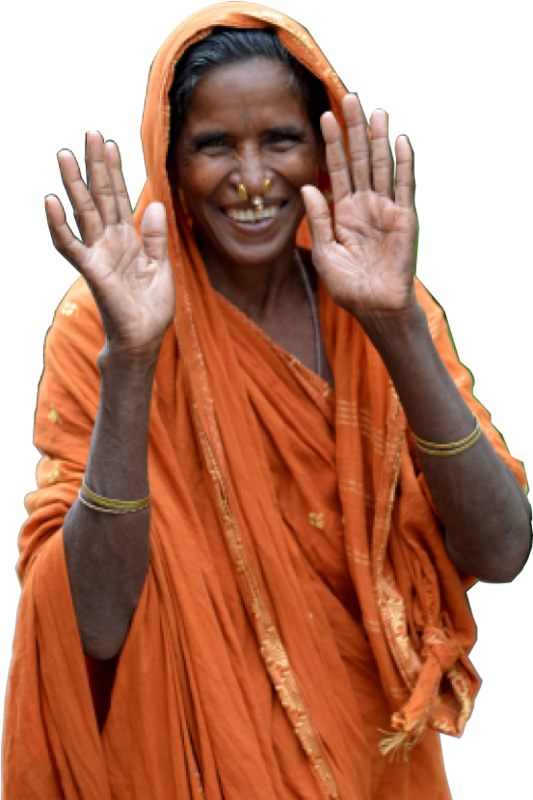 Water integrated with sanitation facilities enable households to adopt safe sanitation practices and reduce drudgery for women. Awareness, knowledge and processes to ensure sustainability of water sources lead to communities becoming water secure in the long run. The water source sustainability programme is being taken up by Gram Vikas to ensure the long-term water security of the rural communities. Gram Vikas builds village level capabilities for quality testing and preliminary diagnosis, as well as taking up necessary repairs/ redressal measures.